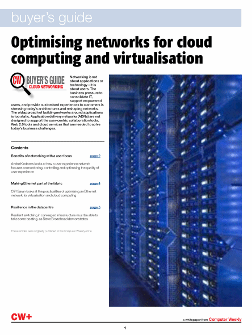 Cloud computing is catching on, but cloud networks are proving to be challenging to implement and manage. Before enterprises begin architecting their cloud computing networks, they need to consider the impact on the network. 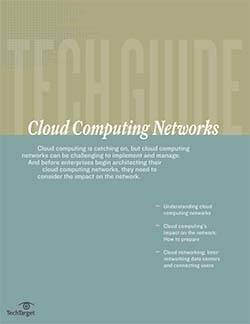 Read this e-book to find out what you need to know about cloud networks.